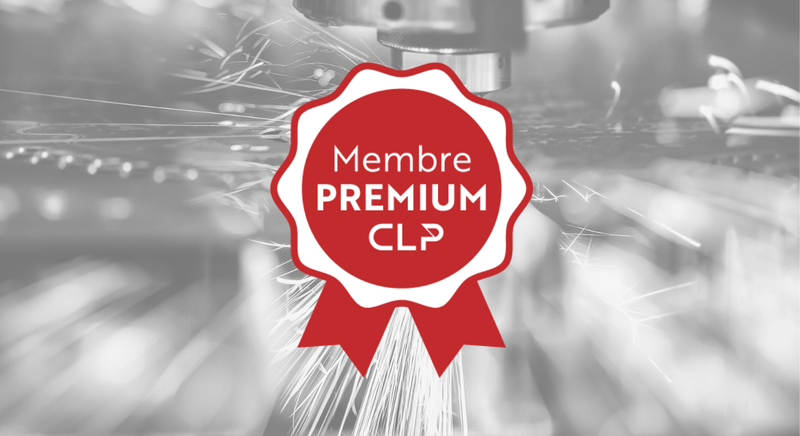 IREPA LASER is a Premium Member of the Club Laser & Procédés (CLP). 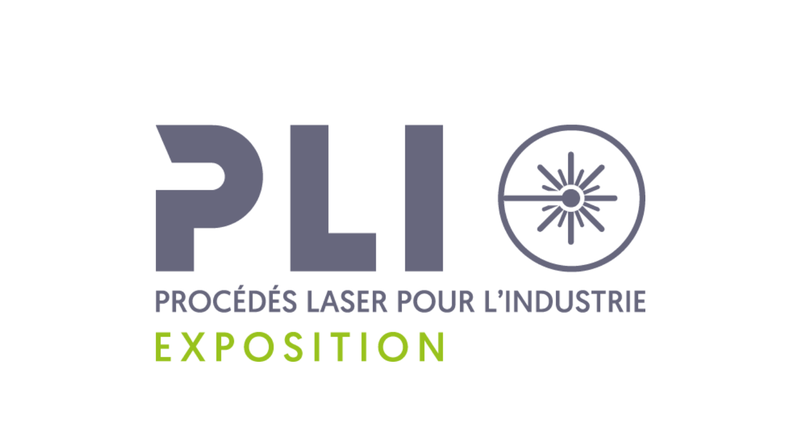 The CLP is a non-profit organization that brings together the main actors in the field of industrial laser technologies and laser material processing. 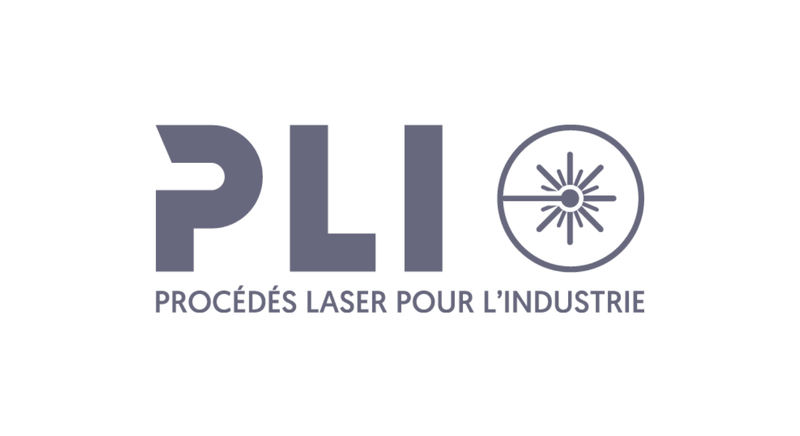 Its mission is contributing in the development and promotion of the laser industry. IREPA LASER is also represented on the Board of Directors. 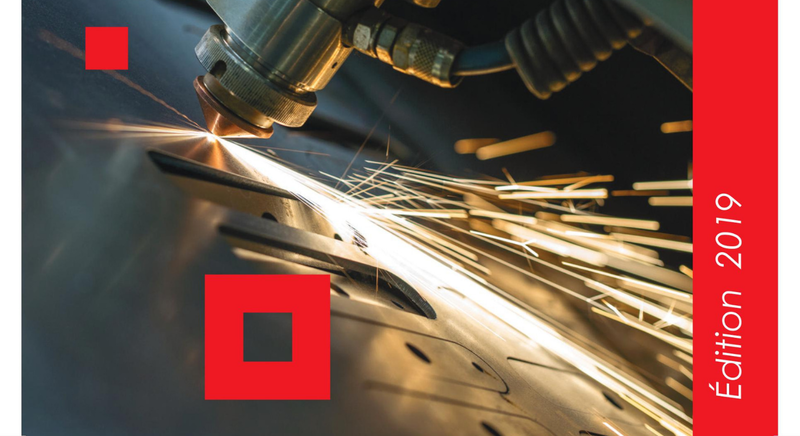 IREPA LASER unveiled its laser training offer for 2019! Amélie Thiriet, ENIM 2018 master trainee who did her internship at LEM3 under the direction of Laurent WEISS and Pascal LAHEURTE was national laureate of the best master course of the French Society of Mechanics and Materials (SF2M). She will represent France in the European competition at the Euromat 2019 congress in Stockholm from September 1st to 5th! This course was realized in collaboration between LEM3 and IREPA LASER. His subject was the crystallographic analysis of interfaces in gradient metal materials obtained by additive manufacturing. His work, both scientific and industrial, led to his first scientific publication. To note that another enimienne is co-author of this study, Catherine SCHNEIDER-MAUNOURY who defended her thesis last December under the co-direction of Pascal LAHEURTE and Laurent WEISS. This CIFRE thesis focused on the study of function gradient materials obtained by the DED-CLAD process, and was carried out at IREPA LASER in ILLKIRCH. 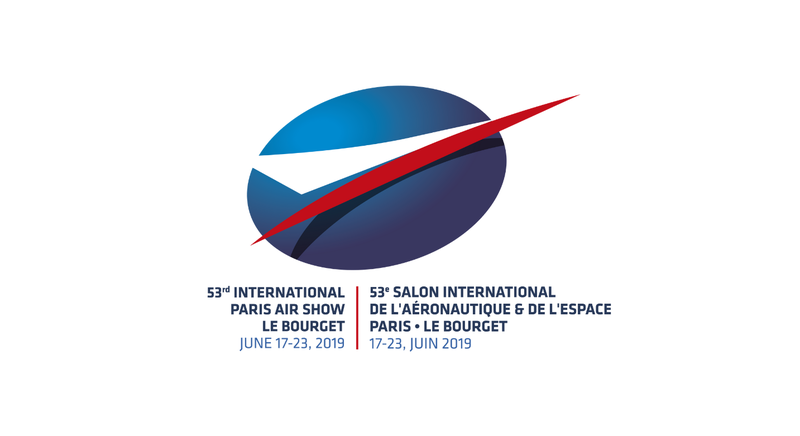 IREPA LASER will be present at Le Bourget, the International Aeronautics and Space Show (SIAE) from 17 to 23 June 2019 in Paris. Meet them on the AERIADES collective space in Hall 2B. IREPA LASER is pleased to introduce you to its new booklet on the subject of laser safety. The purpose of this collection is to raise the awareness of people who, as part of their function, regularly or occasionally work with a power laser source (Classes> 2) or a secure system (Class 1) incorporating a laser source of superior class to 2. The new regulations in force and in particular the decree 2010-750 of July 2, 2010 (transcription of the directive 2006/25 / CE) made it possible to clarify the rules of use of the laser systems in the industrial fields, medical, scientific and in the context of everyday life. The content of this booklet is intended to inform about the risks associated with the use of lasers. It must enable the exposed personnel to determine the risks to which they may be exposed and to implement the means of protection necessary for their safety and their immediate environment. The goal is to provide concrete answers to attitudes, habits or negligence that can cause more or less serious accidents. 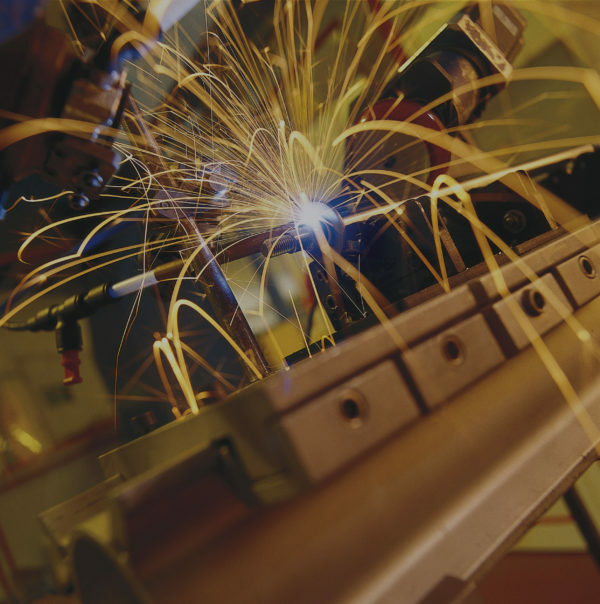 This guide has been produced by specialists in laser applications and safety. 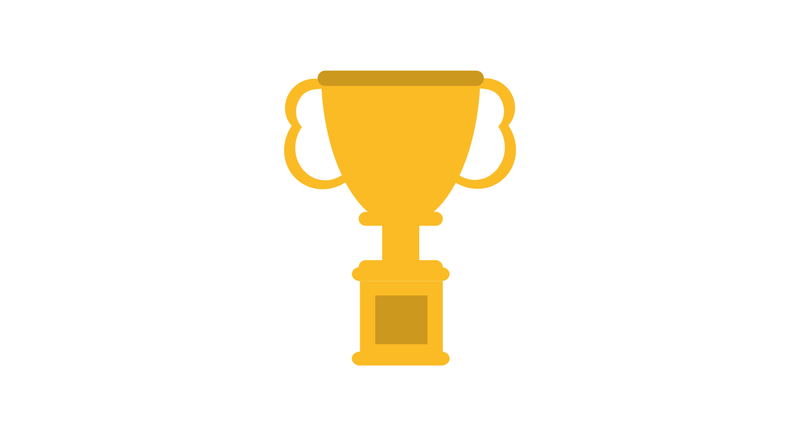 They participate frequently in awareness-raising, information and training on this theme. IREPA LASER exposes its know-how on Global Industrie. 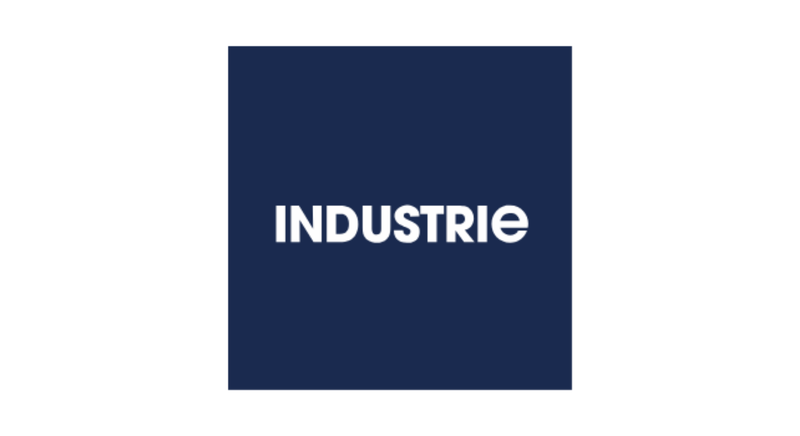 Global Industrie, the flagship event entirely dedicated to the industry in France, will be held from 5 to 8 March 2019 in Lyon. 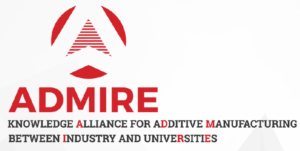 On this occasion, our experts will be present on the Carnot space, dedicated to additive manufacturing: booth n°4E80. You will discover our solutions to meet the industrial challenges of tomorrow. For more information about the conferences, click HERE.